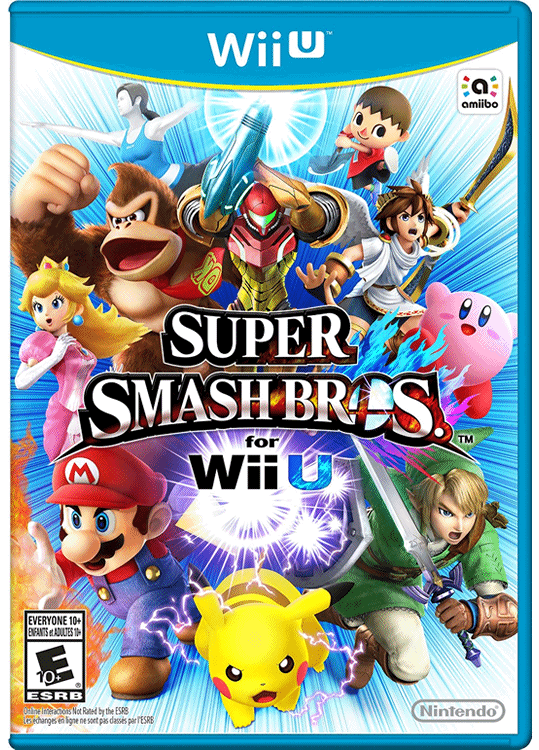 Super Smash Bros. for Wii U is the latest installment in the long-running fighting game series from Nintendo. 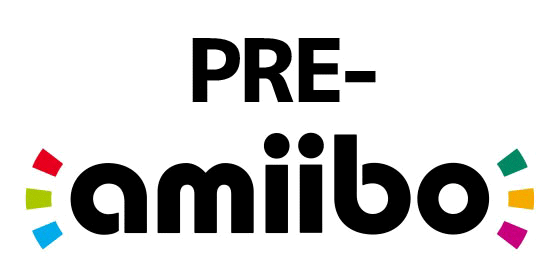 The game features several different single & local multi-player game modes for 1-8 players, 1-4 player online multi-player modes, and offers over 50 playable characters! 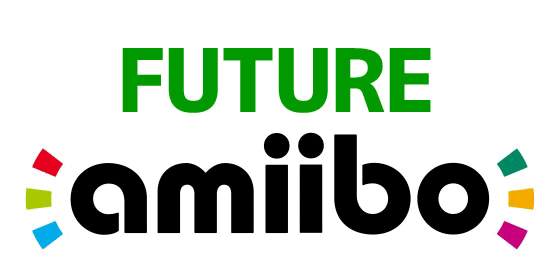 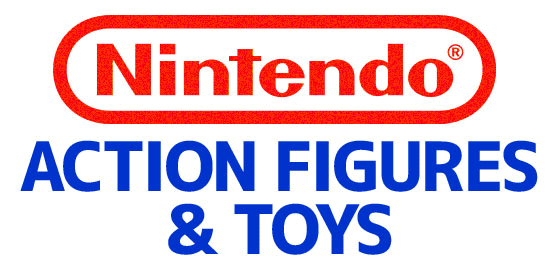 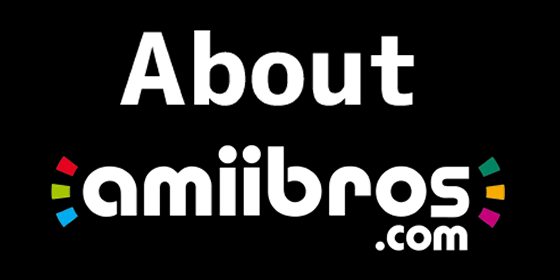 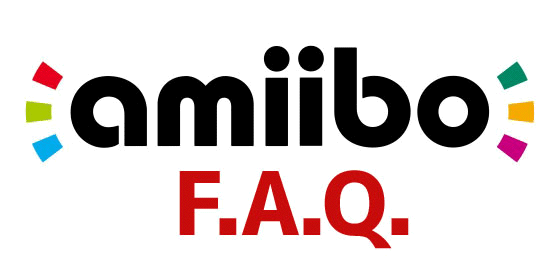 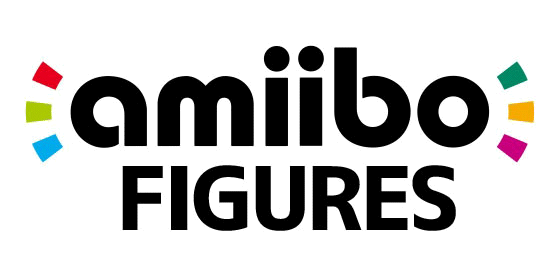 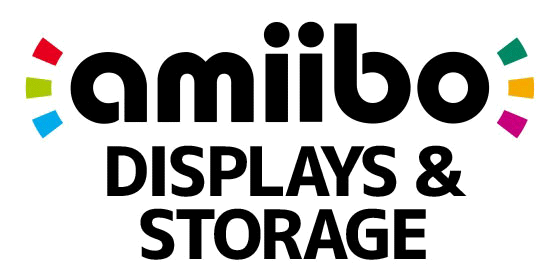 Super Smash Bros for Wii U is the first game to include amiibo support at launch and allows players to customize, train (up to Level 50), and save custom fighters to their amiibo figures.